The main focus of the HLF Looking through a lens project is to preserve some of the important collections at Kendal museum. 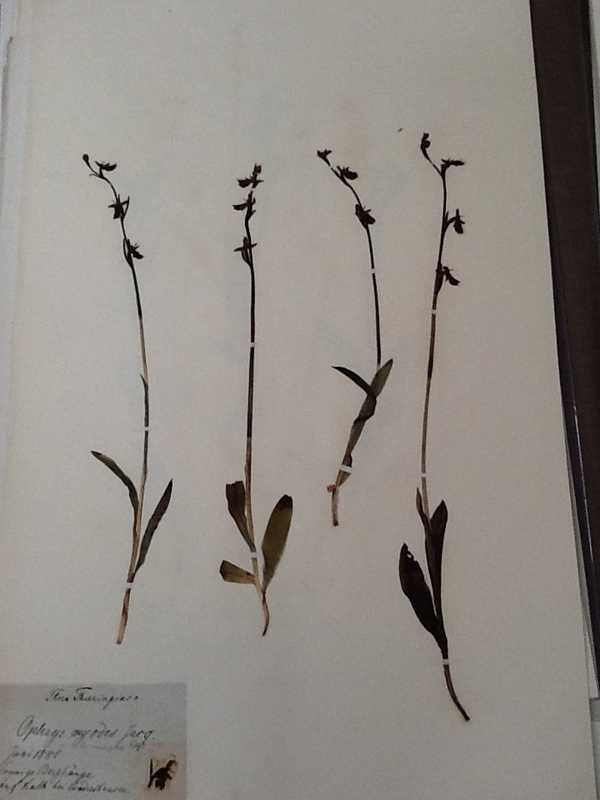 This will be achieved by digitizing the herbarium and mineral collections. An essential part of the digitization process is improving the storage and documentation of these collections. 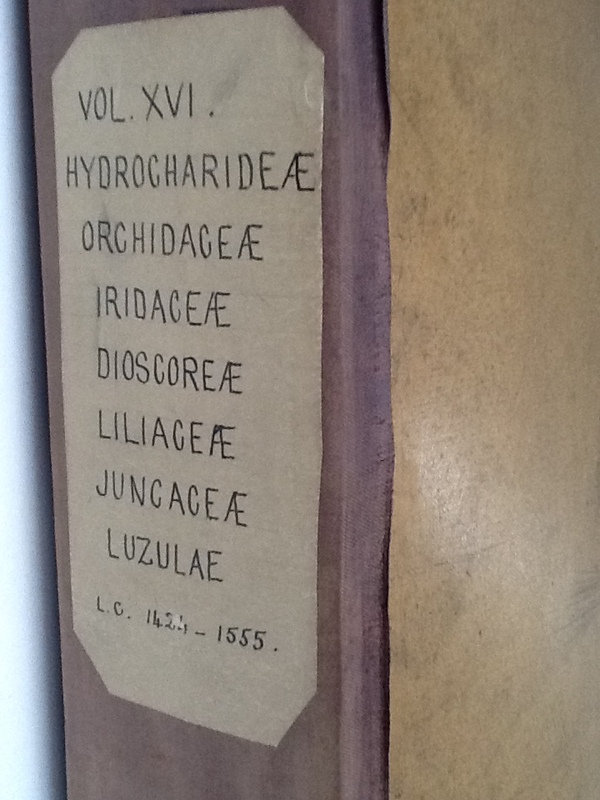 The Joseph Anthony Martindale herbarium collection dates from the 19th century its is currently stored in its original wooden cabinet. 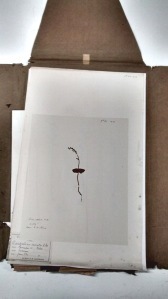 The herbarium collection is extremely fragile, producing high quality preservation images will make the collection accessible and will prevent further damage due to handling. 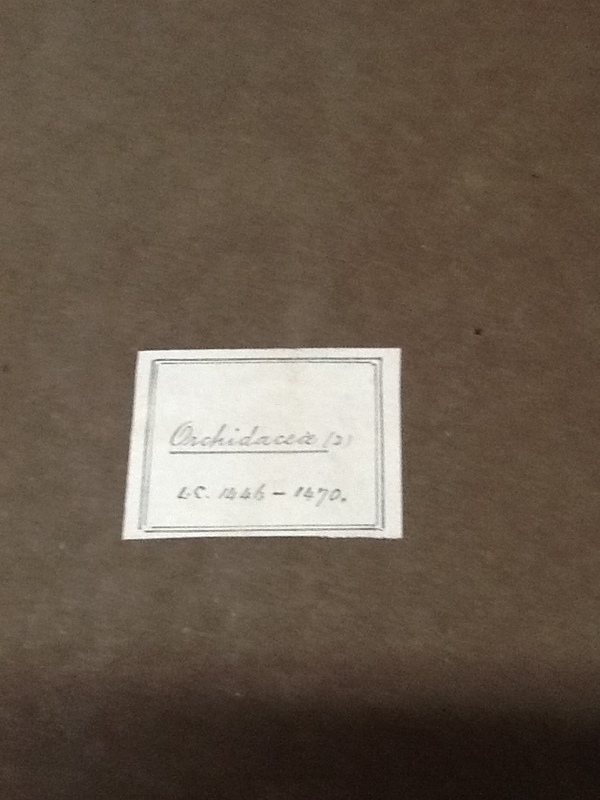 The Martindale herbarium consists of 24 volumes and 4274 individual specimens, to restore the collection I have created new folders using archival paper and placed archival tissue paper between each individual herbarium sheet to protect them from damage. I started with the Orchid family. The original folders needed replacing. 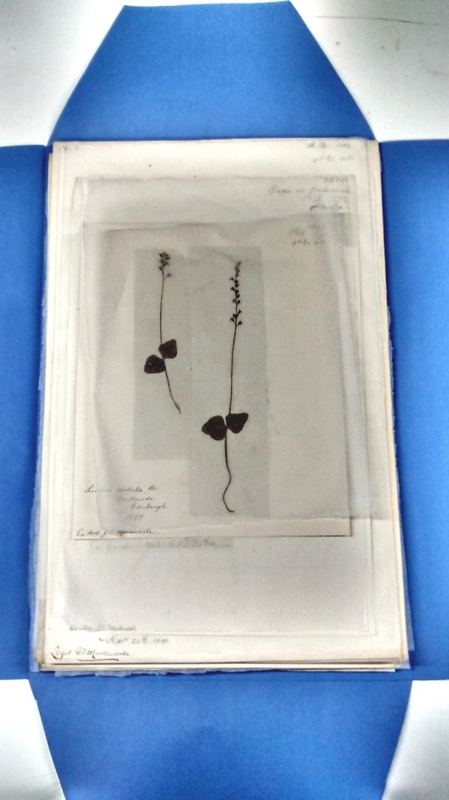 The Joseph Anthony Martindale herbarium collection dates from the 19th century, restoring the collection will hopefully help to preserve it for another 100 years. The looking through a lens digitization project will enable a wider audience to see this wonderful collection.